These professional chairs have a modern look and feel. Best suited for contemporary establishments with relaxing areas for customers. Choose from leather and wood swatches. 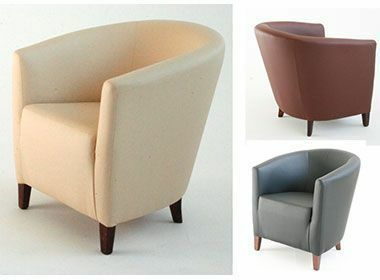 Faux leather tub chairs held in stock for a free next day delivery. 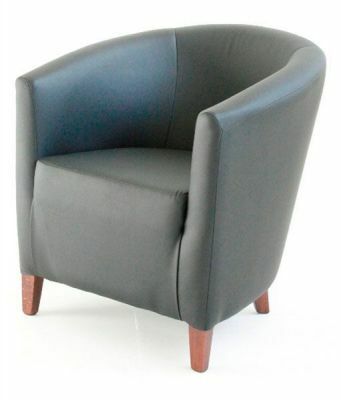 Solid wooden frame and upholstered in Black, Cream or Brown faux leather. Great value for money with Free UK delivery.